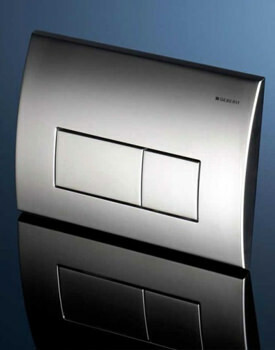 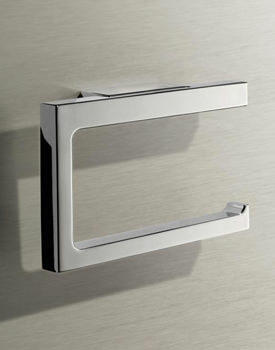 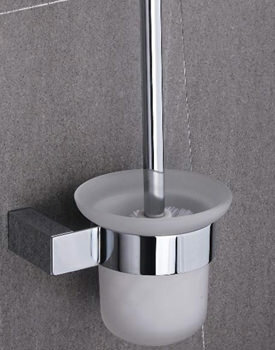 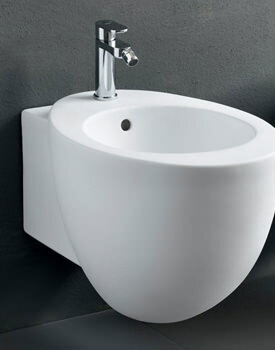 Toilets - Designer Bidets and Toilets at Discounted Rate. 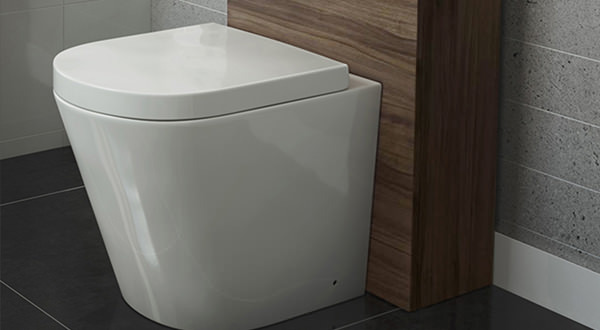 Whether you are thinking of replacing a complete WC or fitting one in a brand new bathroom, then you have come to the right place. 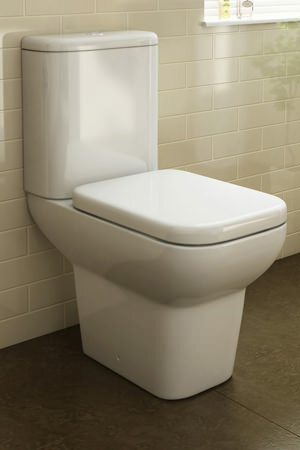 We can assure we can supply a flawless toilet, which can fit perfectly in your bathroom. 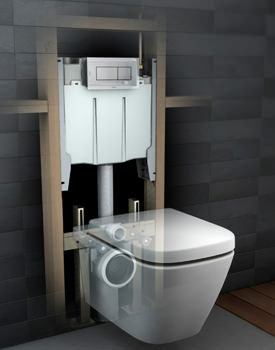 Below we have a series of Close Coupled Toilets, Back to Wall WC, Wall Hung Toilets, Bidets, and related accessories from different manufacturers. 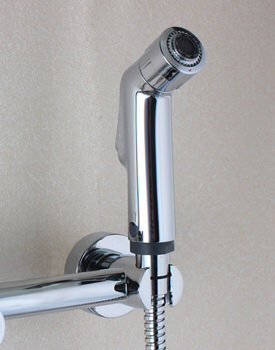 Since the water controls and flush valve need to be replaced the most, ascertain that, in addition to the cheap imports, our range is covered by the manufacturer’s warranty. 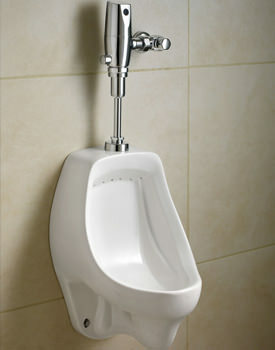 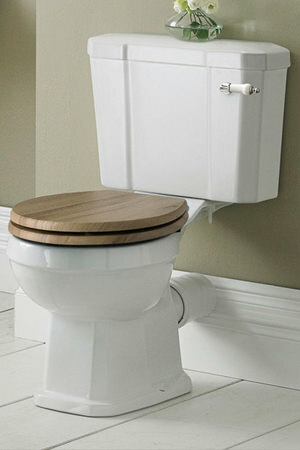 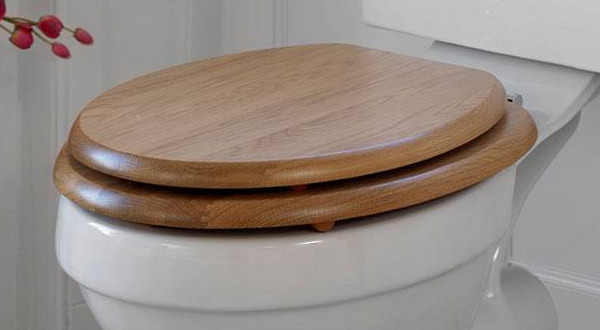 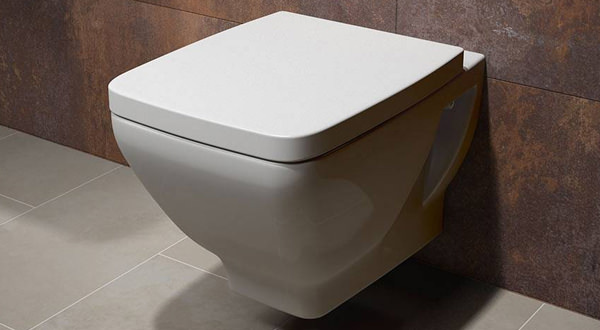 At Aqva Bathrooms, we can assure consumers that we stock toilets from reputed manufacturers. 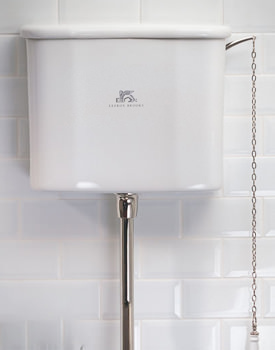 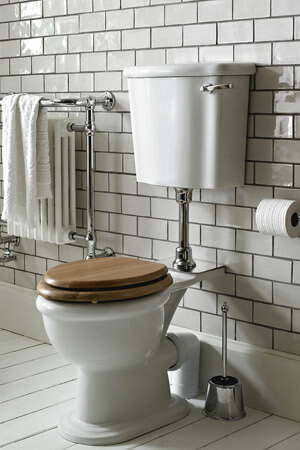 We stock toilets from Bauhaus, RAK, Balterley, Twyford, Heritage and many other leading brands.